My love for tomatoes and fresh drinks has finally a name now: salmorejo. What is is? Find it out here. 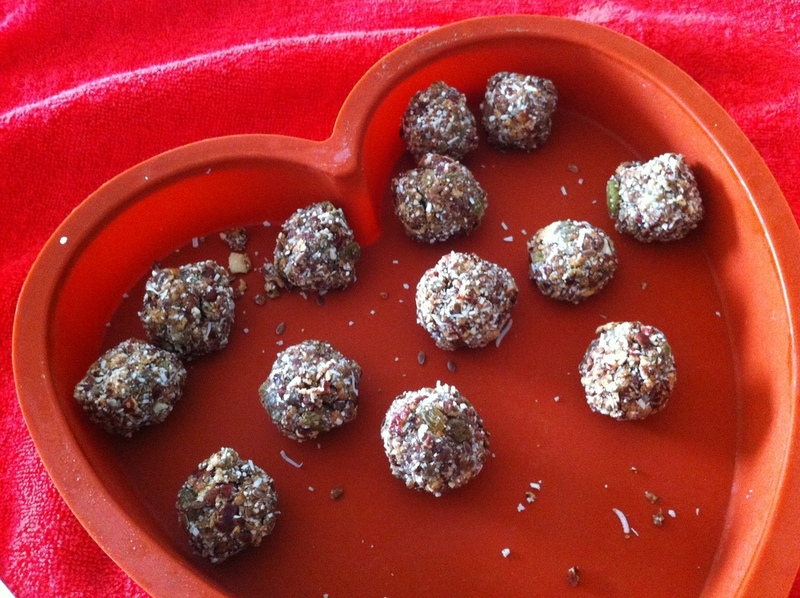 This is an ideal energy snack for your autumn and winter afternoon. Sweet without sugar... what do you want more? When I started realizing that I didn't have enough energy to go through my gym exercises, I soon decided to take care of myself with some protein snacks. This 5-min recipe is still one of my favorite ones! The popularity of ‘Hummus’ made from chickpeas has brought the spotlight on the goodness of this legume: chickpeas is the king of this recipe, surrounded by a great variety of spices. This salad offers a great combo of fiber and proteins. The fiber-related components in Brussels sprouts do a great job of binding together with bile acids in your digestive tract when they've been steamed; plus, they are an important dietary source of many vitamin antioxidants, including vitamins C and A (in the form of beta-carotene). Nuts are a perfect source of vitamib B3, especially if you are fighting fatigue. A great way to start your day with a highly proteinic breakfast, that will help you go through your morning without cravings and arrive to your lunch time in peace with yourself!